With more than 700 million residents living in rural areas, China is still a predominantly rural country. But despite substantial improvements in standards of living, the Chinese countryside is largely lagging behind. 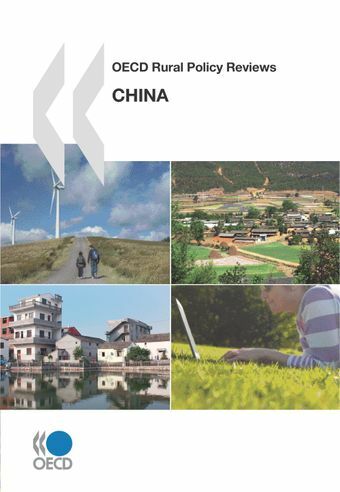 This report analyses the key socio-economic forces at work in China's rural areas and discusses the current government strategy for rural development. It argues that in order to bridge rural-urban divides the current policy approach needs to go further in recognising rural-urban complementarities beyond agriculture and that food-security targets need to be balanced with wider rural development objectives. This report analyses the key socio-economic forces at work in China’s rural areas and discusses the current government strategy for rural development. It argues that in order to bridge rural-urban divides the current policy approach needs to go beyond agriculture and that food-security targets need to be balanced with wider rural development objectives. This will entail a greater focus on investment rather than redistributive measures.